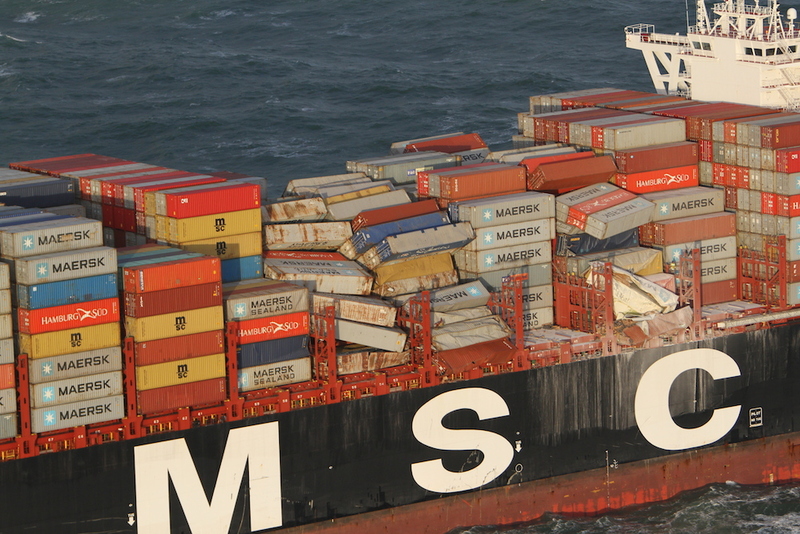 The number of containers lost by giant freight ship MSC Zoe in early January has now been revised upwards to at least 345, website Nu.nl said on Wednesday. The highest total so far mentioned was 291, of which a large proportion have now been located, many on the sea bed. The search area has now been expanded to cover 2,700 square kilometres. The new estimate comes after containers were unloaded in both Germany and Poland, allowing officials to determine how many were actually missing. Dutch officials hope to get a final total next week, Nu.nl said. The MSC Zoe is one of the biggest freighters in the world and can carry 19,000 containers in total. It was heading from Portugal to Bremerhaven in Germany when the containers came loose in high seas.